With over 25 years farm fencing experience, Leigh is the 4th generation of Campbell Fencing. 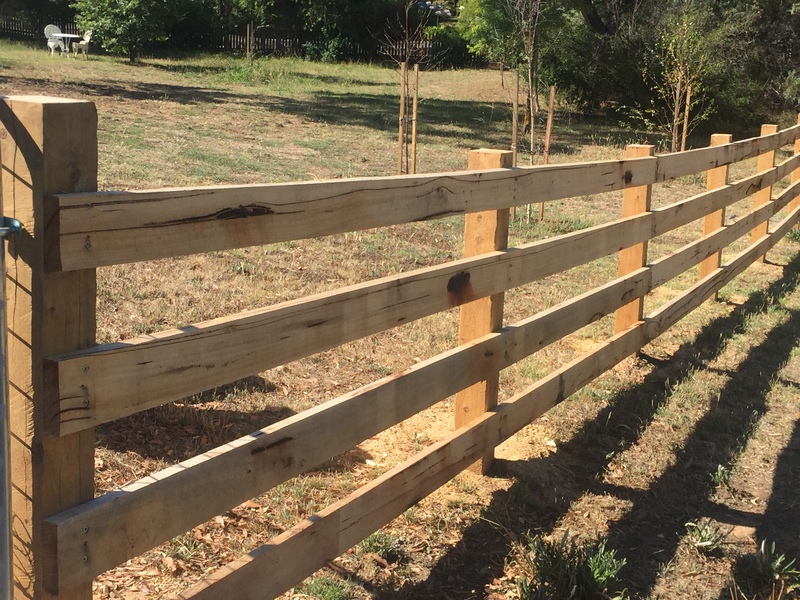 Based in Castlemaine, we have fenced just about everywhere in Central Victoria, including Maryborough, Clunes, Creswick, Daylesford, Macedon, and Kyneton to Bendigo. We use all quality products, and build fences to last.